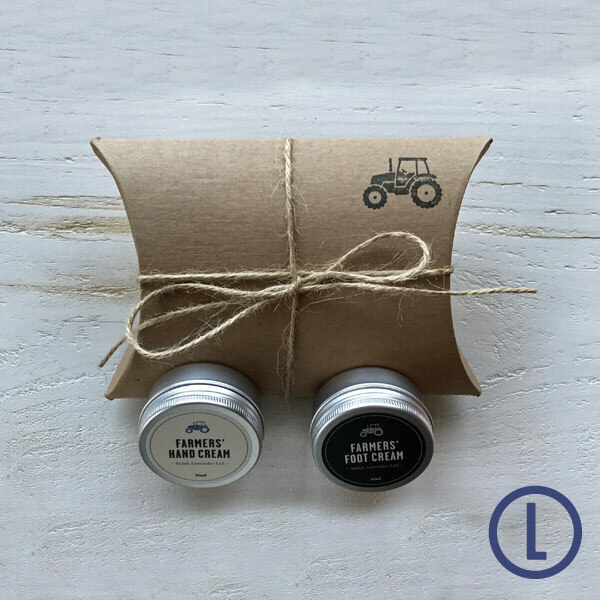 These mini creams, in 30 ml aluminium jars, are handy for travel and also make a lovely gift. 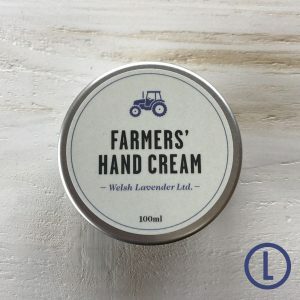 The creams share an essential oil mix of lavender, rosemary and peppermint while the foot cream also has the extra nourishing oils of tea tree and castor along with calendula flower extract. 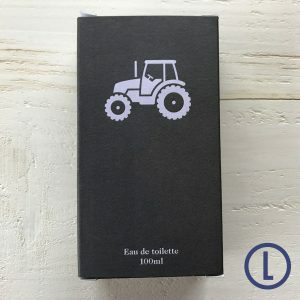 They come packaged in a kraft pillow box tied with jute. 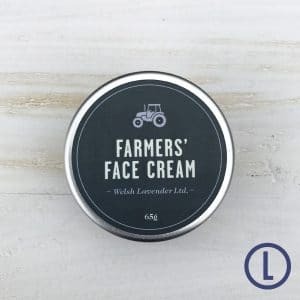 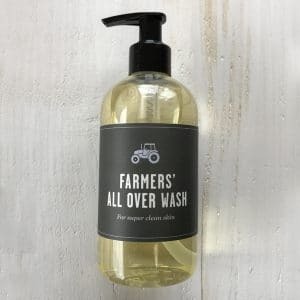 FARMERS’ ALL OVER WASH 300ML – THREE IN ONE!